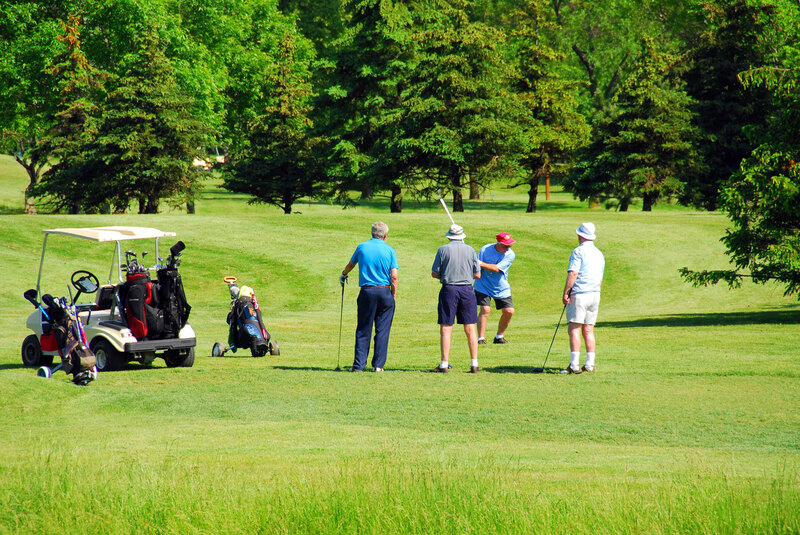 Golf lessons are arguably the most efficient way to improve as a golfer. The main vehicle to scoring in this game is your golf swing, and there isn’t a golfer on the planet who does not need help. 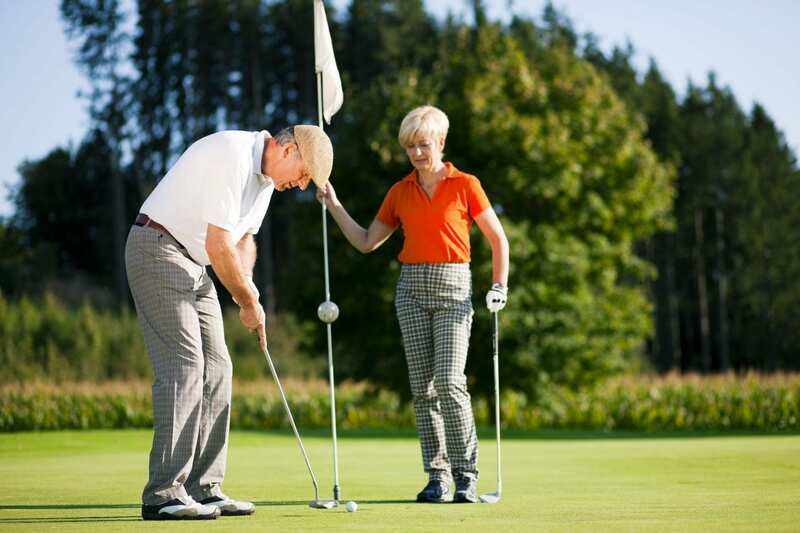 When you take golf lessons with a good teacher, they can give you some ideas on a more efficient way to spend your practice time on the range so that you can actually put productive work in on your swing. Golf can be a lonely game and it is nice to get a helping hand from time to time. Contact us to sign up with one of our qualified instructors. Great for working on your game all year!